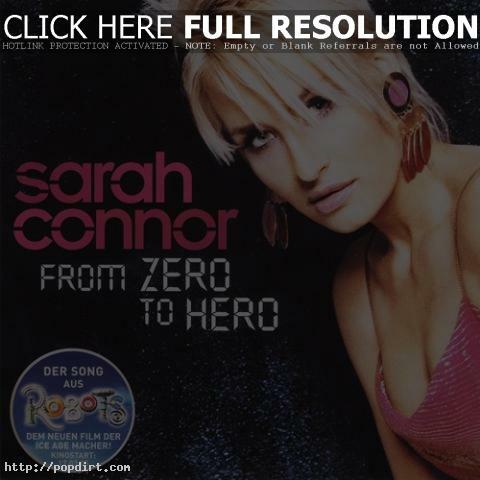 Sarah Connor is out with the music video to her new single ‘From Zero To Hero’, the theme song to the upcoming animated movie ‘Robots’. Connor is doing the voice of Cappy in the German version of the animated flick. The English version will feature Halle Berry’s voiceover as Cappy. Watch it at YouTube.